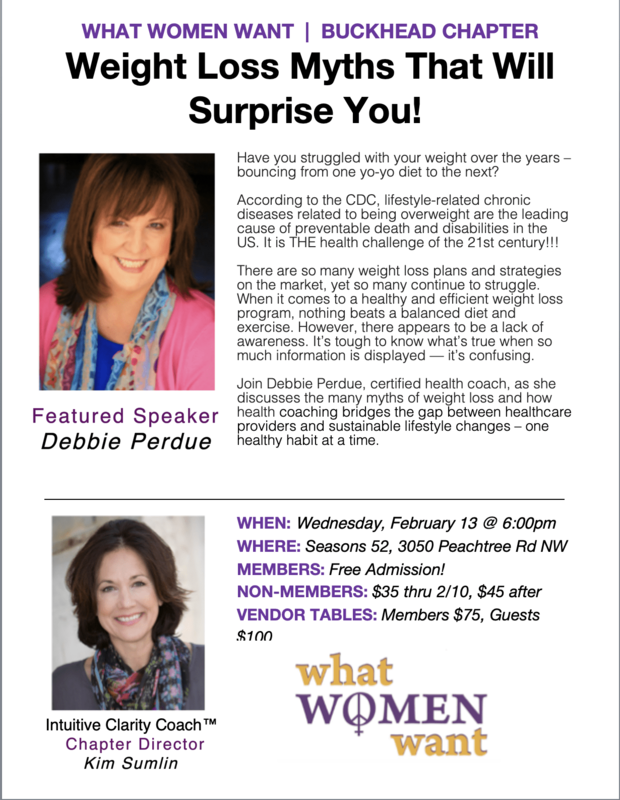 Join Debbie Perdue, certified health coach, as she discusses the many myths of weight loss and how health coaching bridges the gap between healthcare providers and sustainable lifestyle changes. – one healthy habit at a time. In 2017, Debbie said hello to age 60 and goodbye to over 60 pounds working with a health coach.